Sodium is an important chemical element which is crucial for healthy cell functioning and for fluid level maintenance in the body. Sodium is also crucial for transmission of different nerve impulses which are generally found in cells and very essential for normal functioning of the body. Bodybuilders need to include foods rich in sodium for your fluid level maintenance and cellular functioning. Avoiding sodium or a diet low in sodium can have serious health effects later on. However, excess sodium consumption is also not recommended as it can lead to a number of ailments. 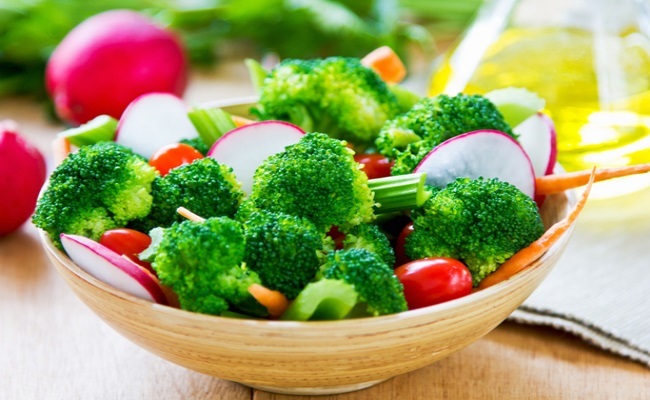 Several fresh vegetables are rich in sodium which include turnip greens, beet, Swiss chard, mustard, tomatoes, mustard, artichoke, eggplants and spinach among others. The amount of sodium present in these vegetables is dependent on the soil where the vegetable is grown. 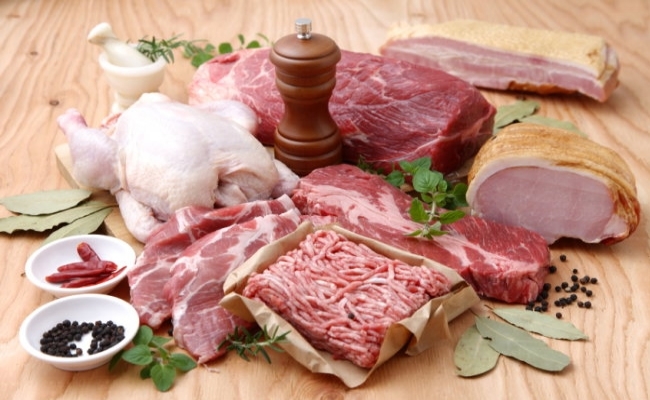 Sodium is often used in preserving different types of meat. Thus salami, bacon and beef jerky are rich in sodium. Seafood is the best way to include sodium in your diet. 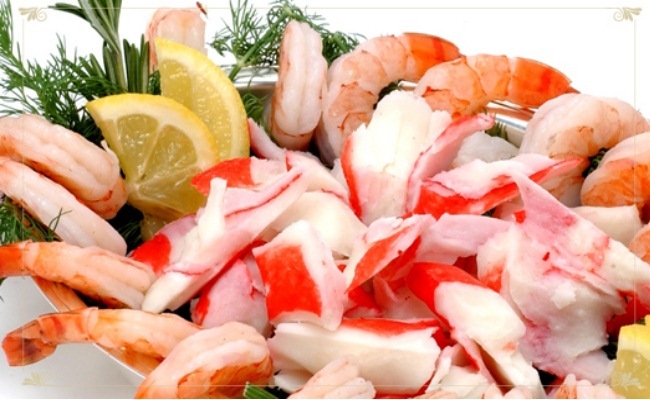 Include shrimps, cod, shrimps, clams, oysters, squid, scallops and octopus in your diet for rich quantity of sodium. All salted snacks are rich sources of salt. This includes tortilla chips, pretzels and potato chips. 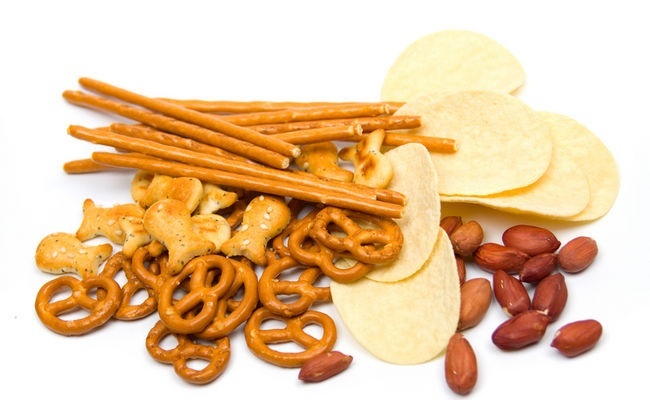 Other snacks include roasted salted nuts, cashew nuts, pistachio nuts, almonds and sunflower seeds. 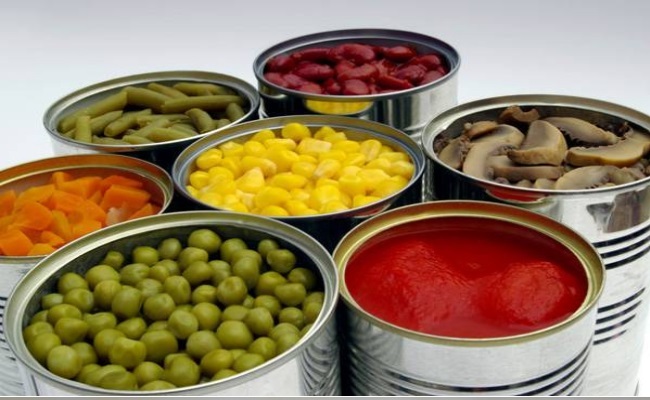 Canned foods are often added extra sodium to keep them fresh and prevent their spoilage. Salt also helps in adding taste and flavor to canned foods. Canned foods high in salt include saukerkraut, pickled vegetables and kidney beans. 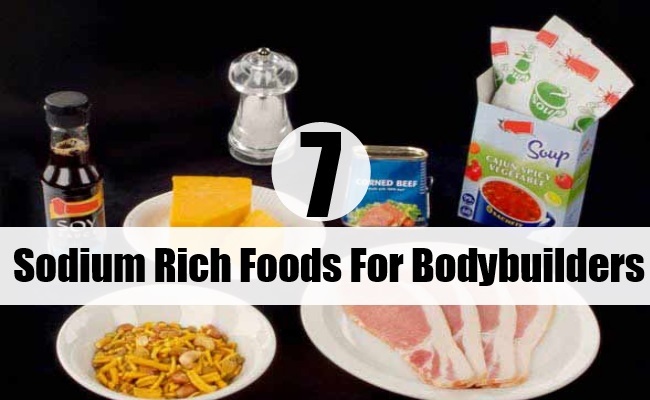 These also include canned meat, seafood and other vegetables with high amount of salt. Fresh fruits are also a good way to have your regular dose of sodium. 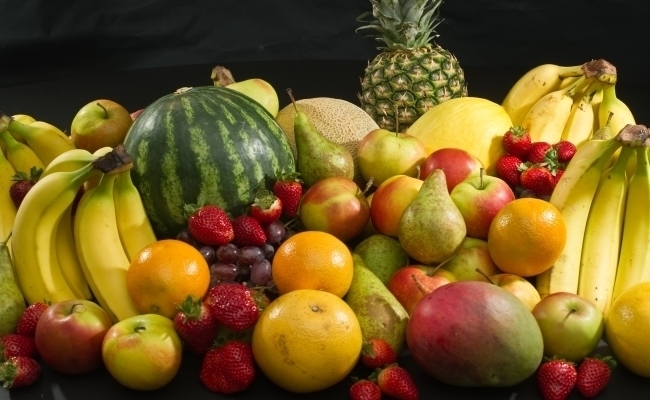 Fruits are rich in minerals, vitamins and antioxidants which are good for the human body. Some fruits with high levels of sodium include plums, fresh figs, olives, grapefruits, bananas and grapes among many others. 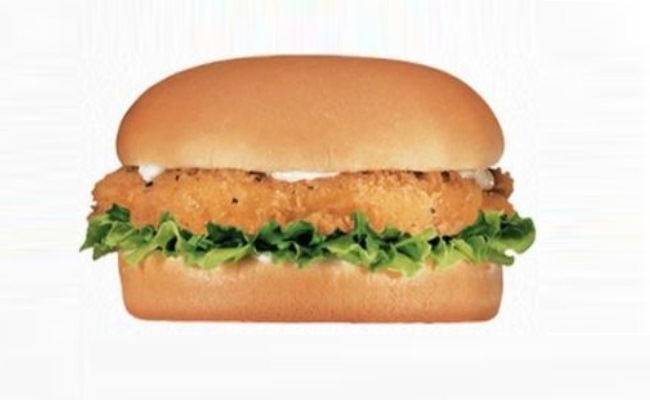 Prepackaged ready to eat foods which include pizzas, burgers, meat, fish, sandwiches, chops and other foods are added rich quantities of sodium for taste enhancing and preservation purpose. However, the key is to have sodium in moderation or else it might be harmful for the body.